Sign up and receive Property Email Alerts of Houses for sale in Osu, Accra. Enviably located in the heart of the city in Osu. 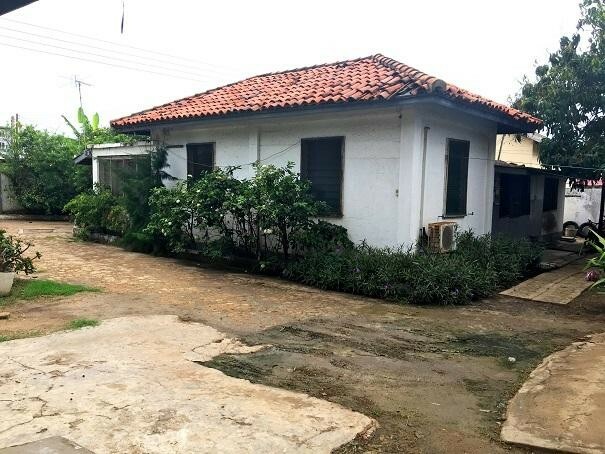 This property sits on 0.22acre just off the main Ous -Labadi Road. It has five bedrooms and additional living spaces which presents a flexible redevelopment option for investors/ prospective buyers. Sign-up and receive Property Email Alerts of Houses for sale in Osu, Accra.